Consider the arty glitzy world of graphic design. 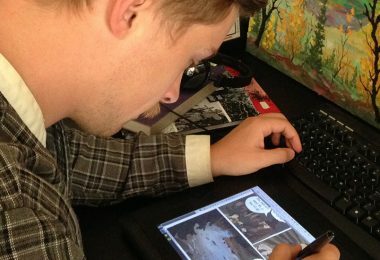 It is one of the fastest emerging career options and many people have made tidy sums of money through graphic design. Some of you freelance full-time and still manage to make enough money as your corporate counterparts. The trend only looks to rise as the amount of work available and the pay scale offers a more lucrative option to office work. 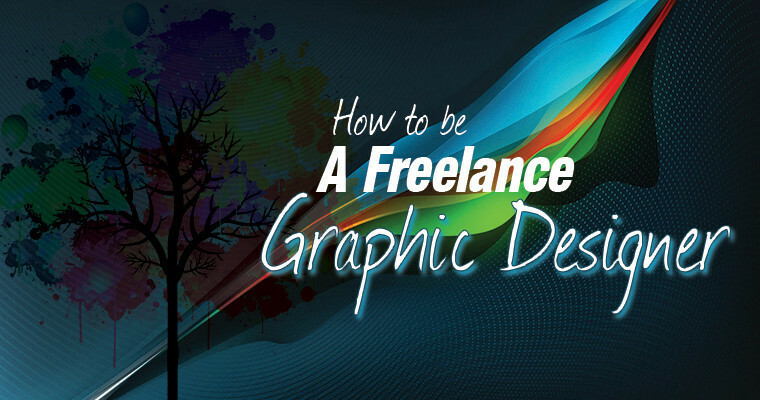 Many people have begun taking up work as freelance graphic designers. It is a cosily lucrative lifestyle. It pays well and is an ideal option for people looking to earn extra money on the side, or people looking for a change from the daily grind of corporate existence. Graphic designers need to be creative and analytical, i.e. the balance of these two mindsets is crucial. Most designers work closely with marketing teams, product teams and content teams to understand the service or the product offered by an organisation, the importance of the product and its value to the organisation, and finally create a design that can imbibe these qualities of the organisation. 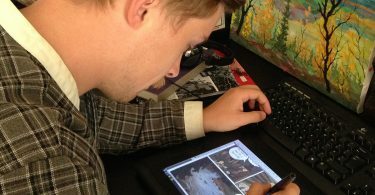 There are many skills that you must develop and or hone to be able to land some decent freelance projects. Many of you may already know how to use platforms like Dreamweaver, but remember that the ones with all that cash stashed away in the bank mastered these platforms. If you wish to count yourself among the latter bunch of rich graphic designers, here are some skills that are the cornerstones of the industry. The internet provides many websites for budding graphic designers like you to develop and hone the skills you will need as a designer. 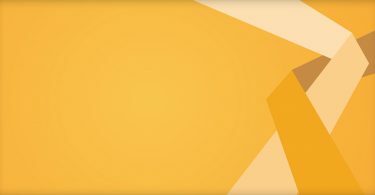 Udemy, Tutplus, Aiga, Skillshare and Vector Diary offer many online and free courses on most aspects of Graphic Design, Udemy lists the most number of graphic design courses available online. 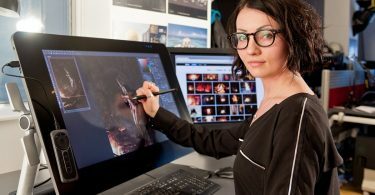 Freelance graphic design is among one of the six top-paying freelance career options available. It isn’t doing too bad, it seems to be doing excellent. So, how do you become successful in this high-paying world of graphic design? 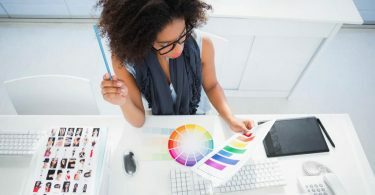 Having determined that Graphic Design is one of the highest paying freelance jobs, you must be now wondering what kind of money are you looking at, and what kind of payment models exist in this sub-sector of freelancing. There are two payment models, which exist in the field, The Fixed-price, and the Hourly model. Hourly models usually pay anywhere from $5- 500 an hour, with averages usually falling at $100 an hour. However, the amount of mini projects has forced the average amount to $35 an hour. 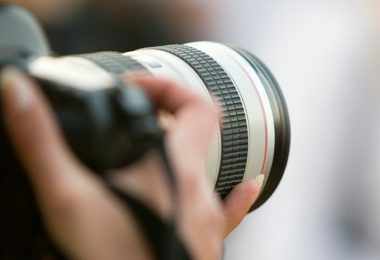 Fixed Price models can usually fetch you anywhere from $10-1000. For instance, a logo design job at a mid-sized firm could fetch one around $500. The average pay scale of a graphic designer is $21 an hour. 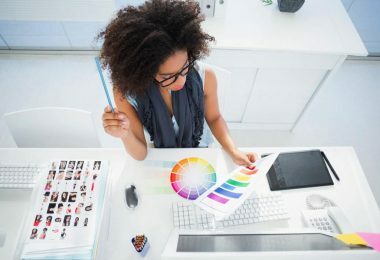 There are hundreds and thousands of jobs available to graphic designers in sub fields like Logo Design, UI Design, Presentation Design, and Illustration among others. 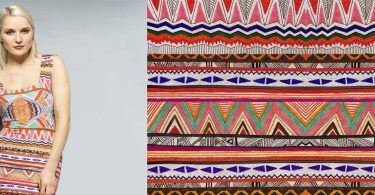 It is not difficult to find work as a Graphic Designer and many portals offer jobs to graphic designers. 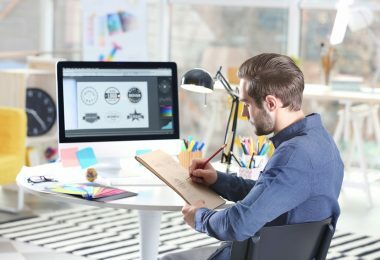 It is not tough to find work as graphic designer if you are good enough; chances are that you might face an onslaught of offers for work. 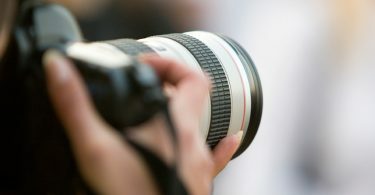 Some websites and portals you should consider looking at include Freelancer, Elance, Odesk, Getacoder and Peopleperhour. 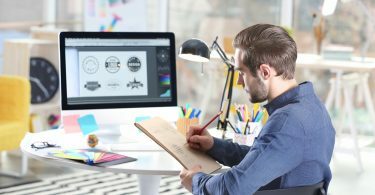 These websites offer many jobs for Freelance graphic designers and are just the sort of places you need to register with to make a name. 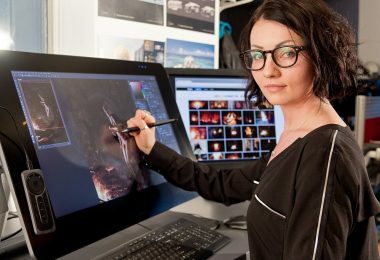 Graphics designers have loads of information available to them online and there is no shortage of websites catering to online courses for them. Of the many websites available some of the important ones include websites like Udemy, Tutplus, Aiga, Skillshare and Vector Diary offer many online and free courses on most aspects of Graphic Design, With Udemy heading the list of graphic design courses listed, in both paid and free variations.